MSU’s Display Garden has some very good, permanent design features such as the gazebo, which provide a strong focal point. 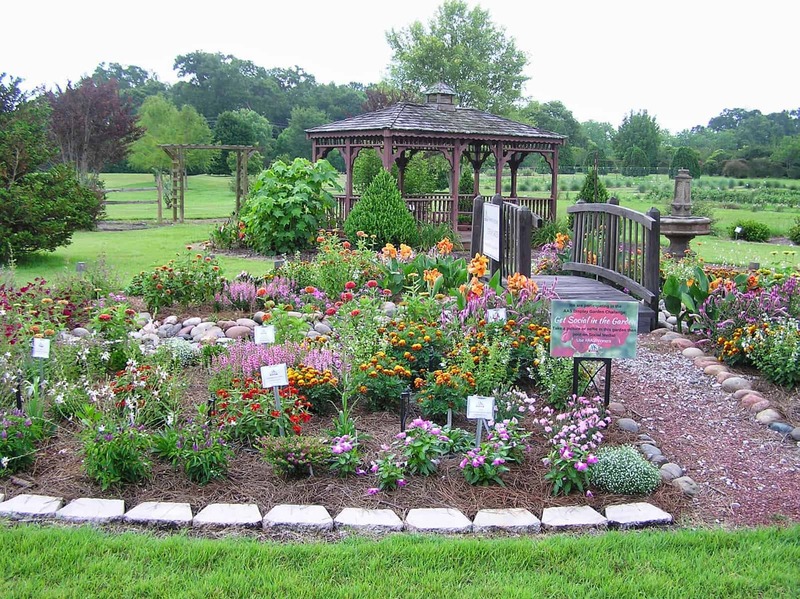 Surrounding the gazebo is an orderly arrangement of AAS Winner plants and engaging features such as the bridge, river bed, and fountain. This backdrop provides a great location for photography and selfies, promoting the “Get Social” theme. 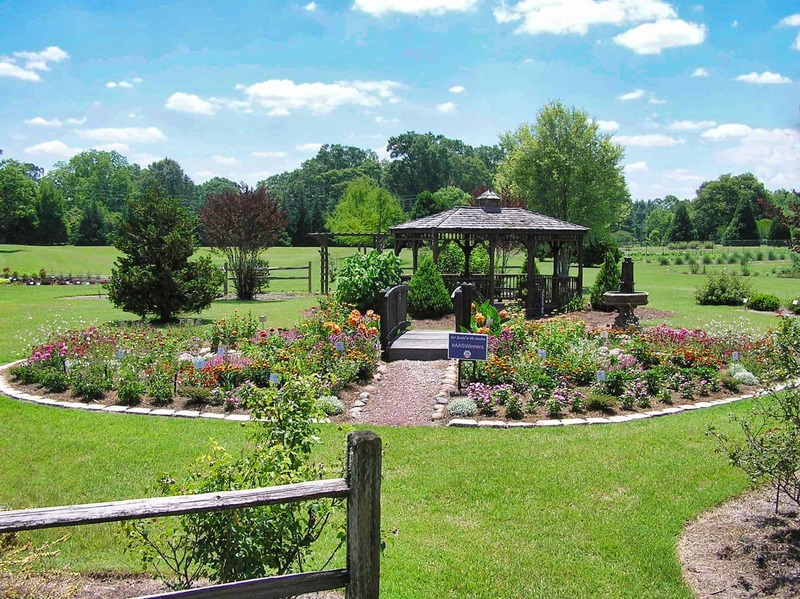 Judges gave high points for both plant health and garden quality. Volunteers provided substantial documentation of their social media activities and described the numerous events they promoted on Facebook. 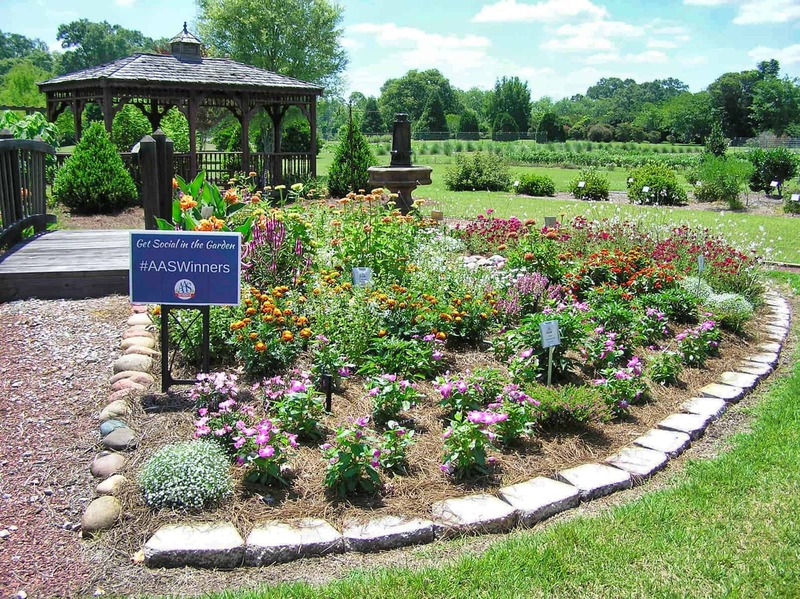 The theme hashtag, #AASWinner, and signage were prominently displayed in printed media and in the garden. 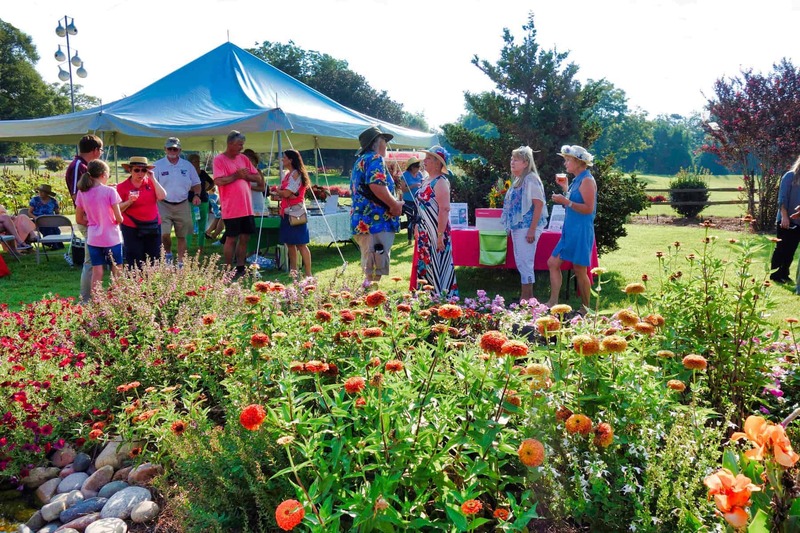 Additionally, the inclusion of local garden personalities and businesses adds a sense of community and extends the reach of their efforts, especially via videos.